Sowers was also the 2011 Virginia Farm Bureau Ambassador. 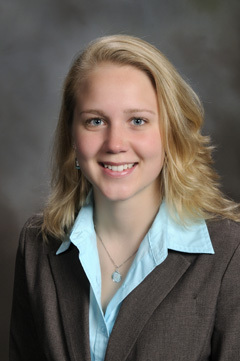 Sowers was selected for the 2012 International Collegiate Agricultural Leadership program in Southeast Asia and has taught farming techniques in Nicaragua. As a researcher for the Appalachian Teaching Project, she volunteered at a local farm and the Blacksburg Farmer’s Market and presented her findings to the Appalachian Regional Commission.